The TCIA has 5 levels of accreditation for qualified instructors. 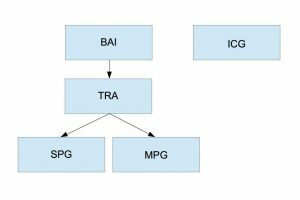 These are Indoor Climbing Guide (ICG), Basic Abseil Instructor (BAI), Top Rope and Abseil (TRA), Single Pitch Guide (SPG) and Multi Pitch Guide (MPG). 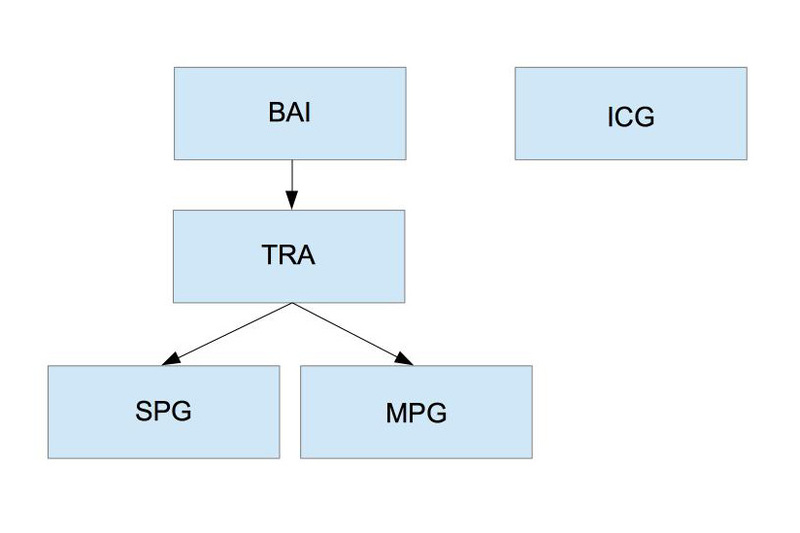 As per the below flow chart, BAI, TRA, SPG and MPG build on the levels before, while ICG is qualification in its own stream. Can guide single-pitch climbs where there is safe walking access to the top and bottom of the cliff. White Water Wall is not a single pitch.